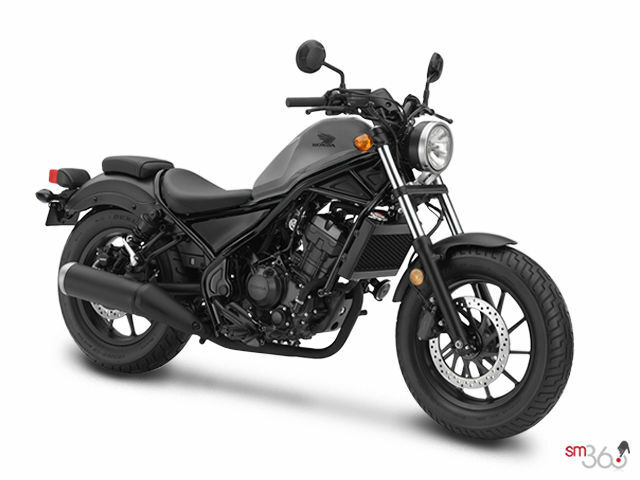 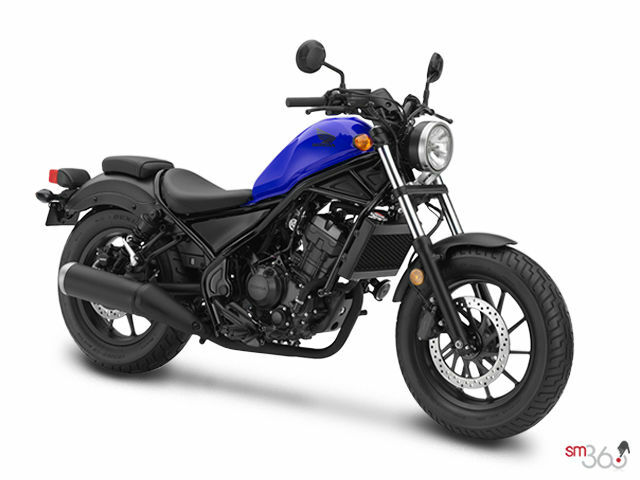 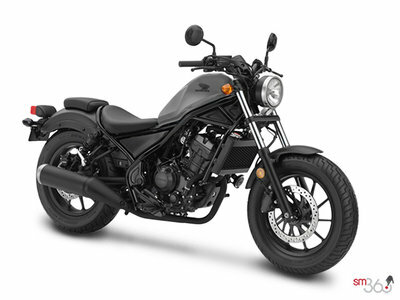 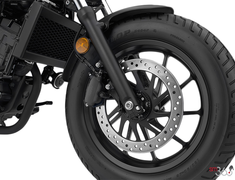 The engine’s high-tech features and light and compact design contribute to the Rebel’s impressive power-to-weight ratio, allowing it to compete with twin-cylinder bikes of similar displacement. 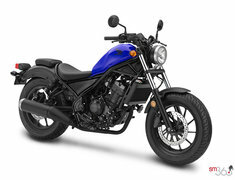 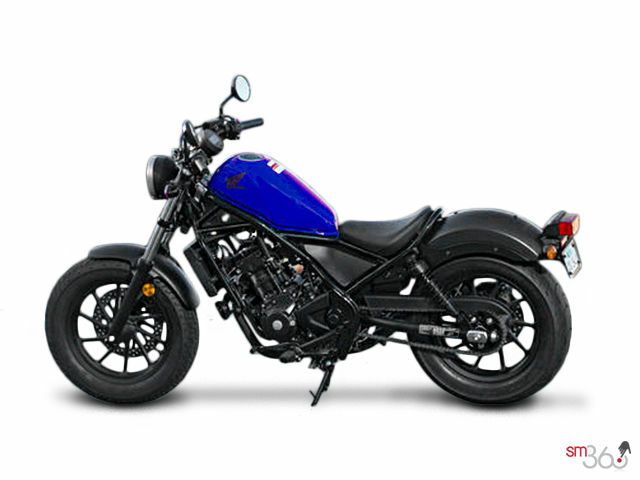 Special tuning accentuates low-rpm horsepower and torque, making the Rebel perfect for bopping around the city. 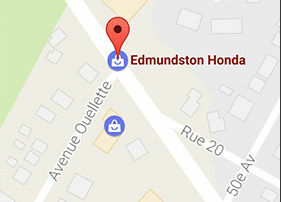 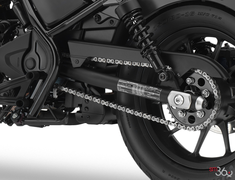 The engine produces a remarkably broad torque curve for strong low-rpm performance, and peak horsepower kicks in well below redline. This wide spread of power makes the Rebel easy and confidence-inspiring to ride, in both stop-and-go situations and on the highway, while also returning impressive fuel economy. 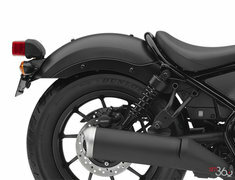 Programmed Fuel Injection (PGM-FI) continuously monitors several variables to ensure the correct fuel mixture for the current riding and atmospheric conditions. 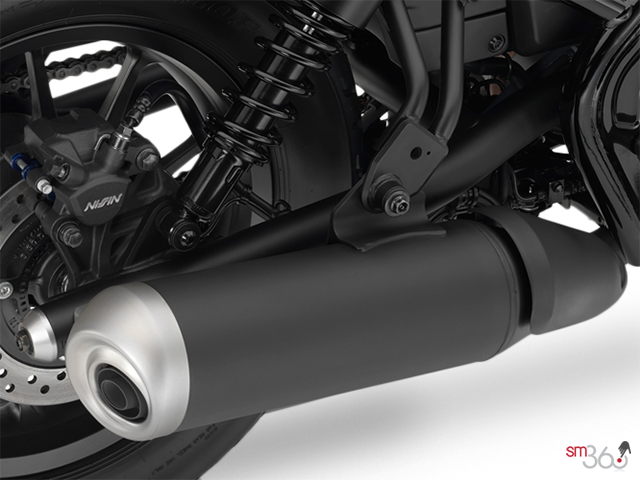 The system delivers optimal performance and remarkably crisp throttle response over a wide range of operating conditions, plus improved fuel economy. 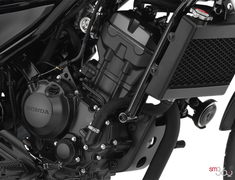 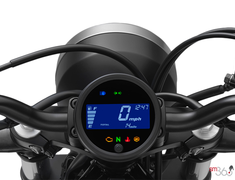 The PGM-FI system also incorporates an Idle Air Control Valve (IACV) to smooth responses to small changes in throttle position. 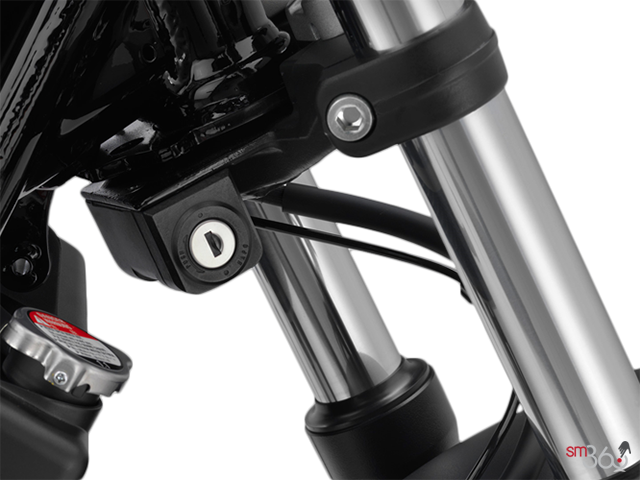 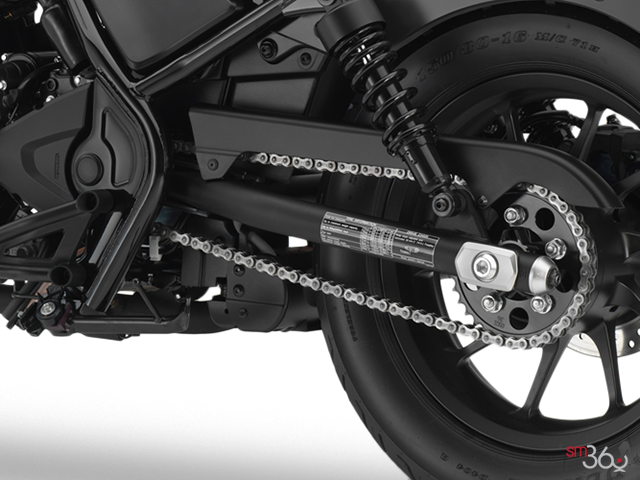 The Rebel's six-speed transmission works in concert with the engine's broad powerband to make getting going from a stop easy, while also ensuring strong performance during highway cruising. 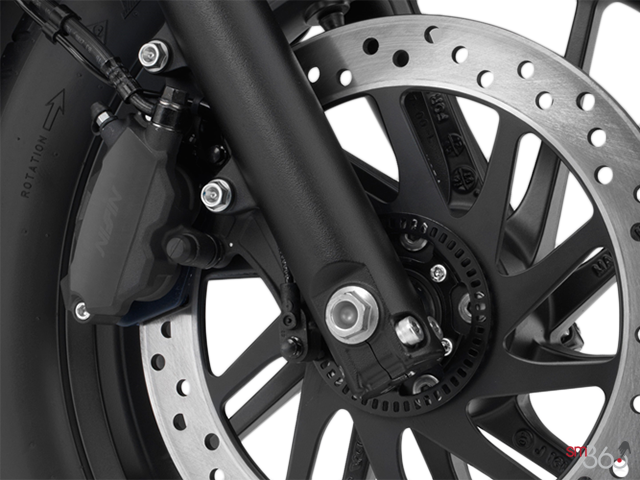 Front and rear disc brakes provide confident stopping power, and with ABS, you get ultimate braking performance and peace of mind. 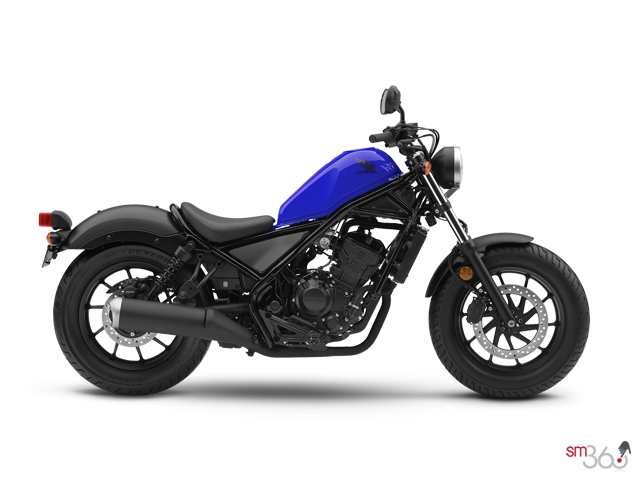 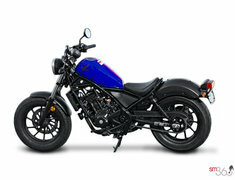 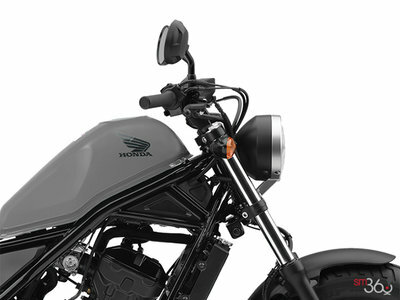 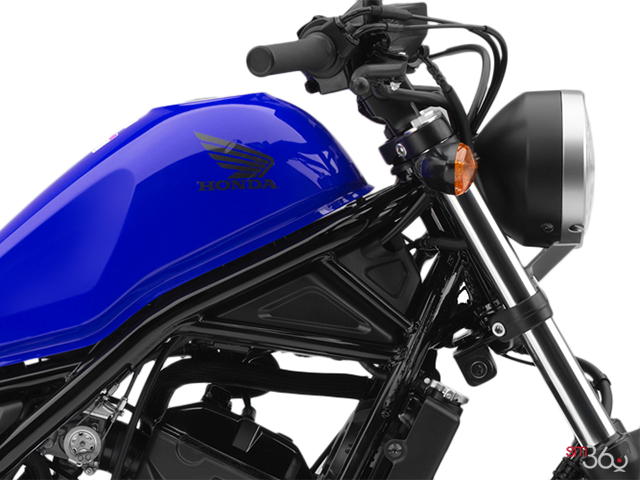 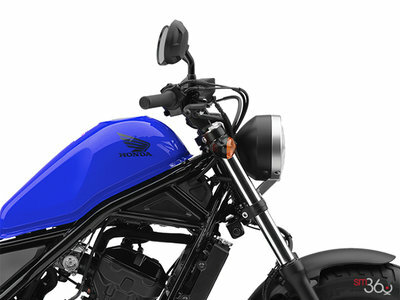 Did you like the 2018 Honda Rebel 300 ABS?